BELLE CHASSE, La. 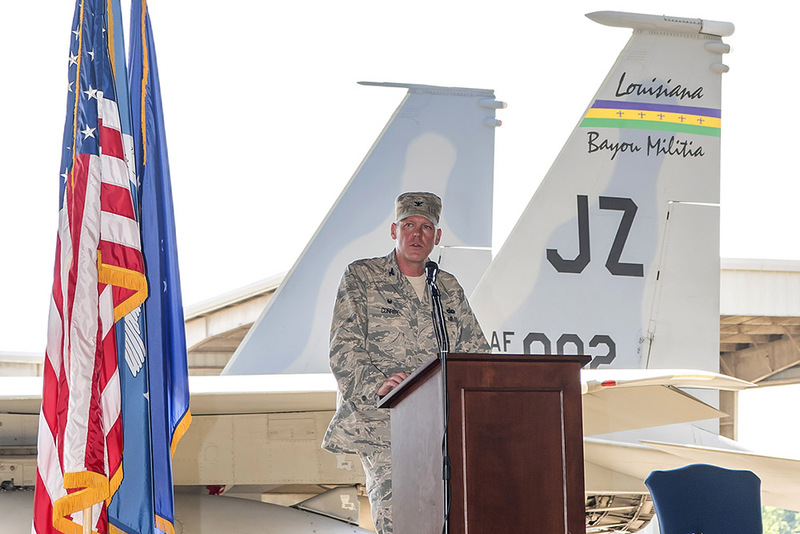 – Col. Sean F. Conroy assumed command of the 159th Mission Support Group from Col. Brian L. Callahan during an official ceremony at Naval Air Station Joint Reserve Base New Orleans in Belle Chasse, June 9. 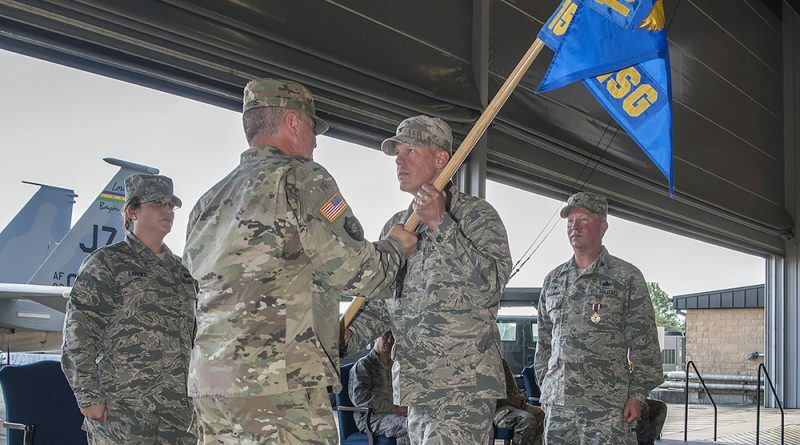 Conroy served as commander of the 113th Security Forces Squadron from 2014 to 2015 and commander of the 159th Security Forces Squadron from 2010 to 2014. 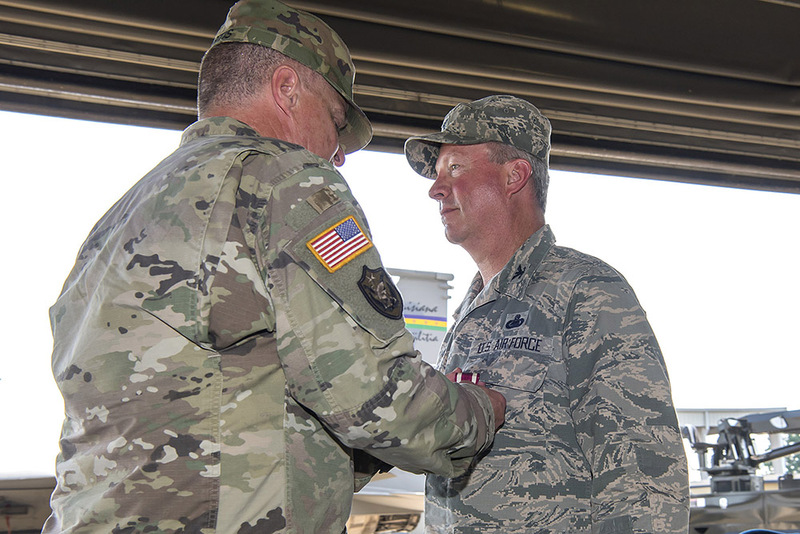 He also served as judge advocate general in both the New York Air National Guard and the Louisiana Air National Guard from 1998 to 2009. During Hurricane Katrina, Conroy mobilized with the 159th Fighter Wing where he served as the liaison between the National Guard and local government. Conroy brings a wealth of knowledge to this new position. He is a graduate of the Marine Corps Command and Staff College, the School of Advanced Air and Space Studies, and the Air War College. He holds a doctorate in political science from the University of New Orleans, a juris doctorate from St. John’s University School of Law, and a master’s degree in public policy from Stony Brook University. 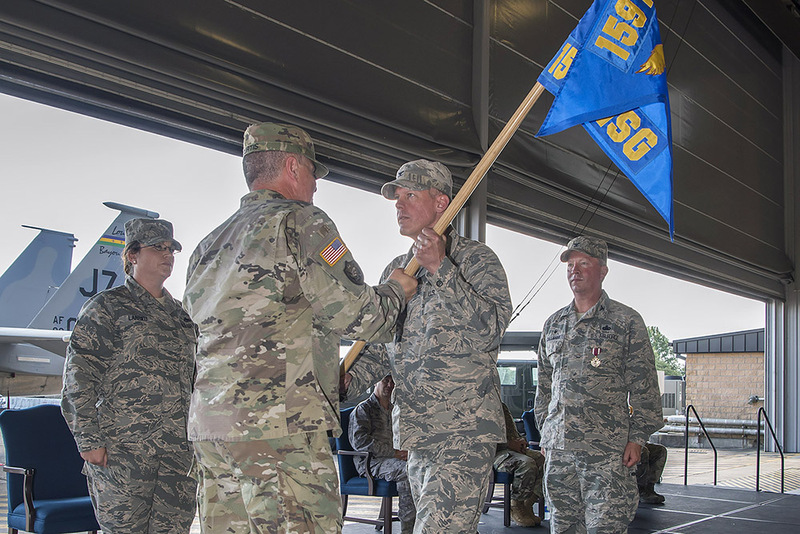 “I’m excited for the opportunity to lead the Mission Support Group and for the chance to build on the great work of Col. Callahan,” said Conroy. 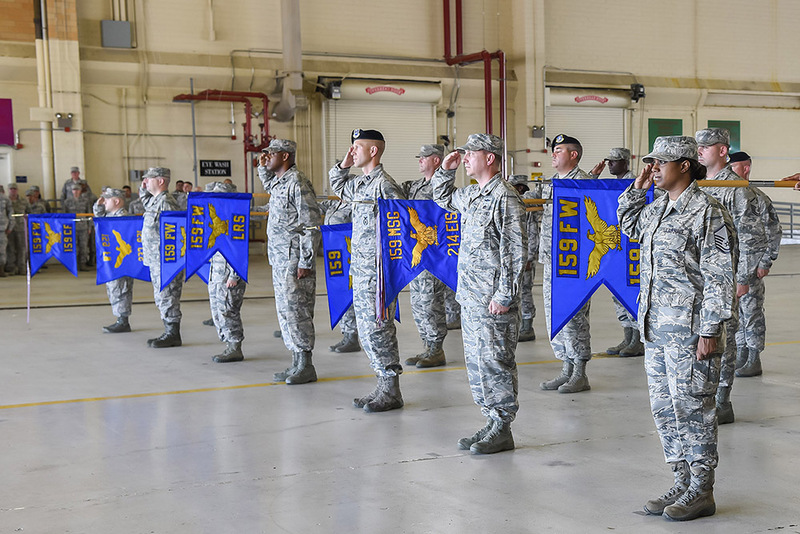 Members of Mission Support Group steward Air Force careers from recruitment to retirement. They specialize in customer service fields, such as personnel, military police, communications, civil engineering and logistics. 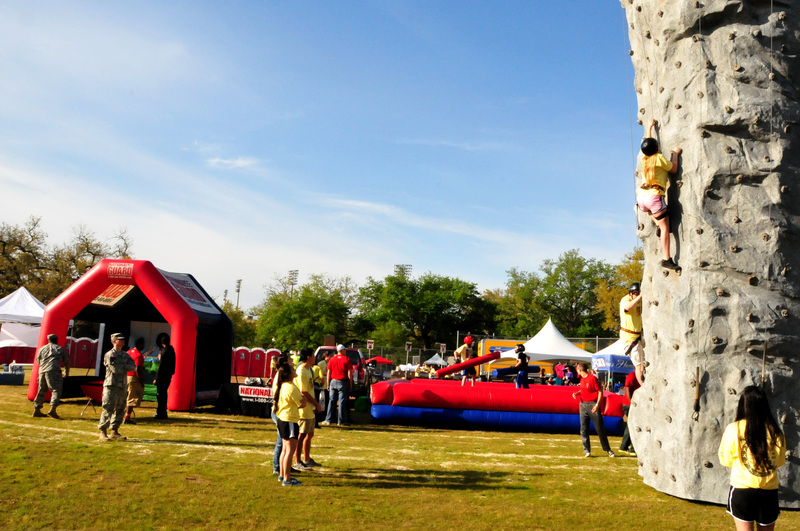 “Our customers deserve and require a quality experience. We are the ones that help recruit and retain people all across the wing. Their experiences with us will last throughout their career,” said Conroy. “Everyone in the Wing needs a chance to deliver our finest work. Our assignment is to help them do so. We’re going to continue that legacy of doing so,” said Conroy. 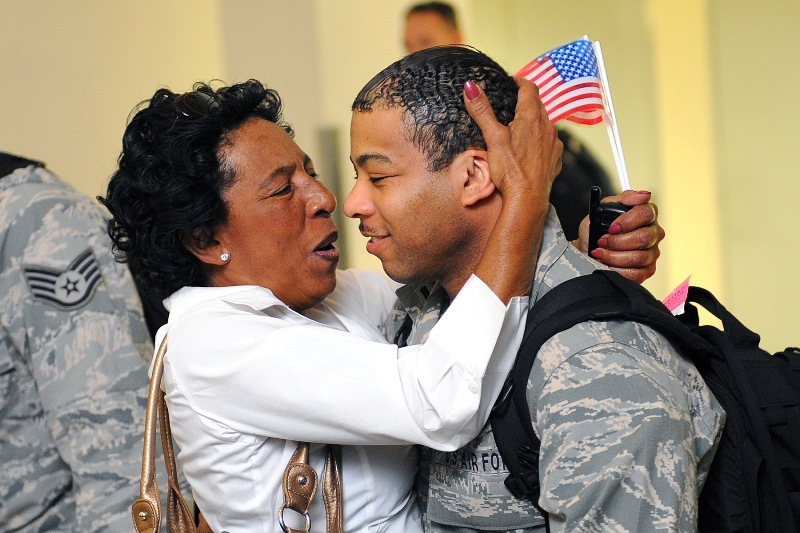 This legacy of exceptional service includes a unique commonality. “We are both Holy Cross graduates, so I’m turning [command] over from one Holy Cross brother to another,” said Callahan. That foundation prepared both Callahan and Conroy to lead with the guiding principle of an Air Force core value of “excellence in all we do”. 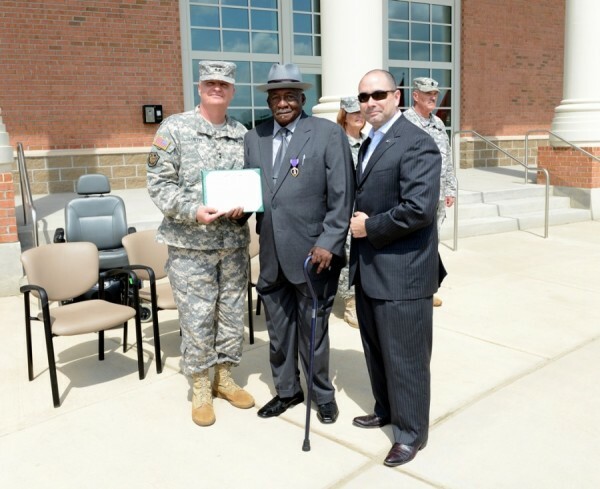 Callahan is now assigned to Joint Force Headquarters at Jackson Barracks to provide special project support to Brig. Gen. Pete R. Schneider, assistant adjutant general – air of the LANG.